I didn’t know Otto Hutt’s fountain pens yet. At first glance I immediately thought of a German fountain pen. That turned out to be true during further investigation. 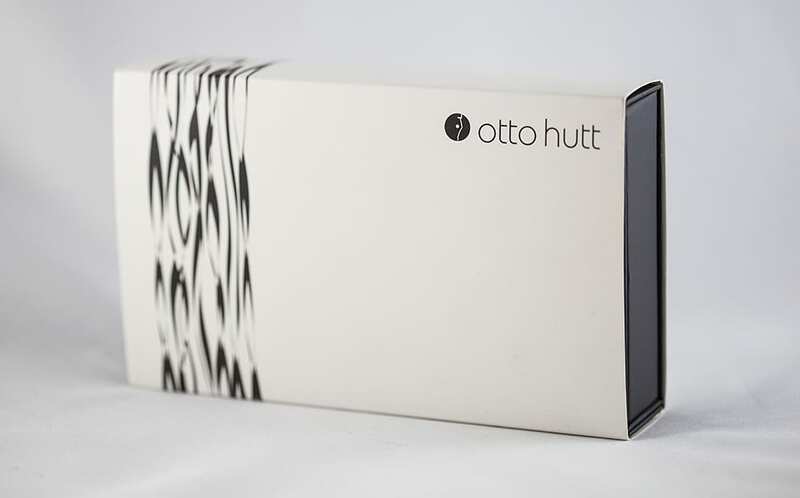 I am very surprised that Otto Hutt has been a very old brand from 1920. I’ve been looking at all kinds of fountain pens for about 30 years. How have I never noticed this brand? 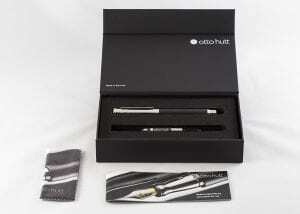 All the stranger it is that the Otto Hutt Design 04, which I’ve been given to test, is really a top fountain pen. Otto Hutt offers craftsmanship in its fountain pens similar to brands such as Caran d’ Ache and Faber-Castell. 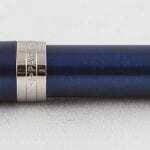 The design of this fountain pen is a combination of classic lines and modern design. The clip is subtly designed and made. You can press it from the top a little so that the clip itself springs up and can be easily clamped in a pocket. The fact that the clip is made of brass and embellished with platinum is of course very nice, but not something thats immediately noticeable. I think the cap and clip are made of the same shiny metal and look great. 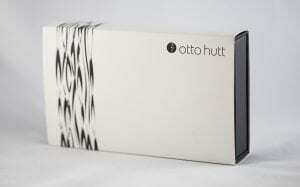 The Otto Hutt Design 04 is available with different sleeves in black, white and metal colours and with various designs. 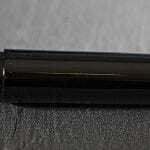 For me personally, the Design 04 is just a bit too narrow, but for everyone else it’s probably a perfect fountain pen. And it will only get better if you know its price and hear that the fountain pen comes with a golden nib. 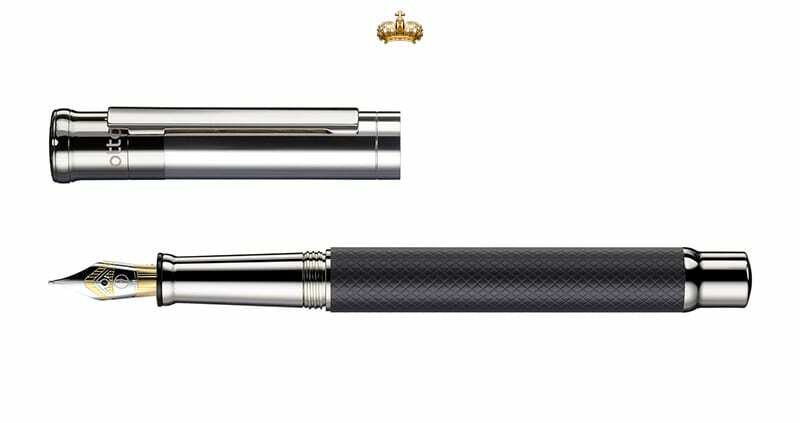 It’s a special pen, a beautiful and good writing tool with a pretty flexible nib that writes very well for a very reasonable price. You will also get a beautiful modern designed box. 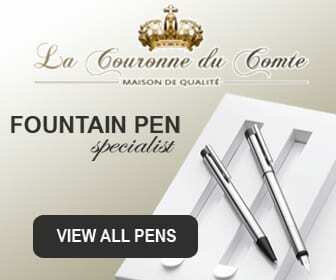 I wonder how it is possible, this fountain pen is almost 100 euros too cheap. 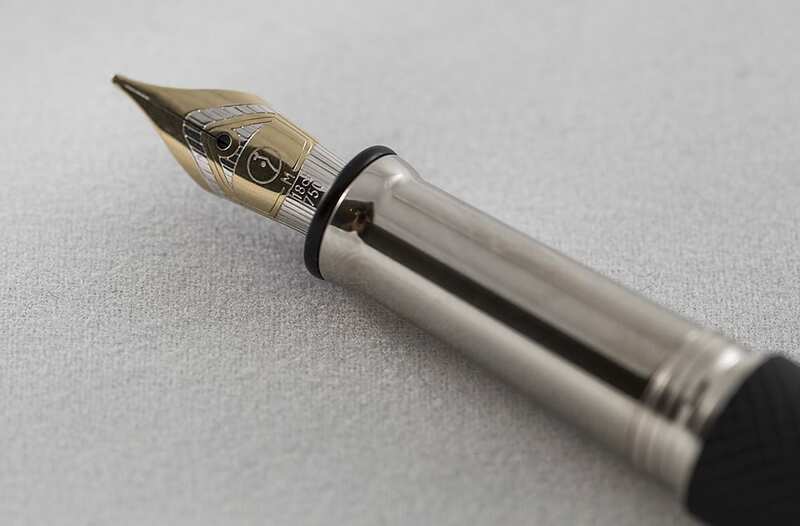 For anyone who has never written with a fountain pen with a golden nib because they find it too expensive, I would say: this is your chance!